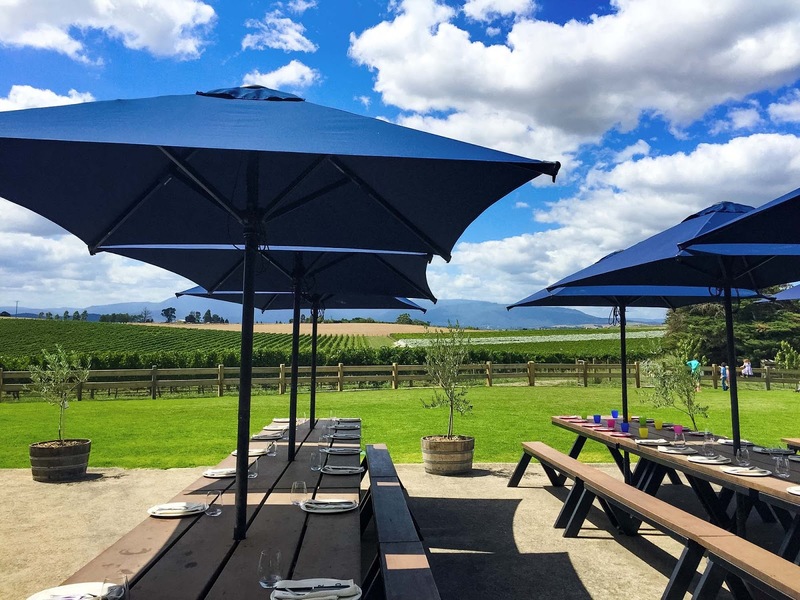 The Yarra Valley is world renowned for it’s magnificent wineries, producing some of the best wine in Australia. 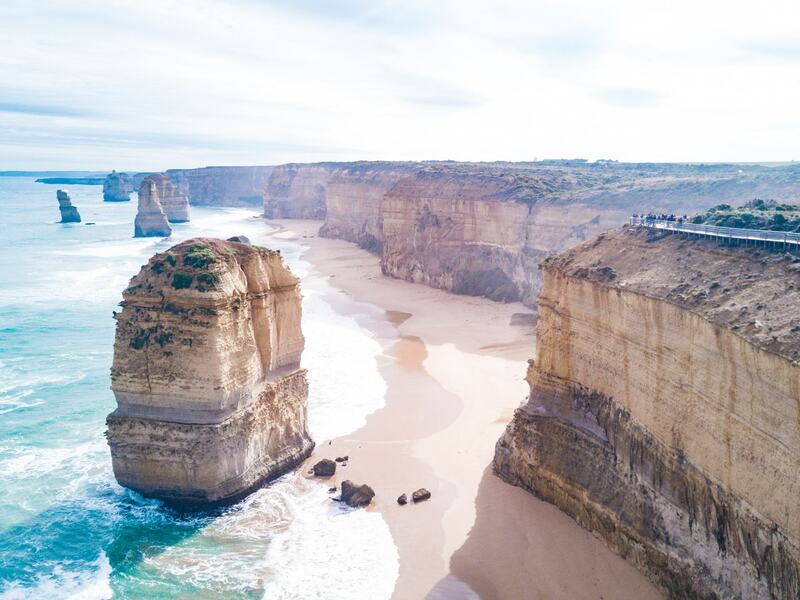 With big name brands such as Domaine Chandon as well as smaller local brands, and some of the most breathtaking scenery and views that can be found in Victoria there’s no question why it’s such a popular place to visit. 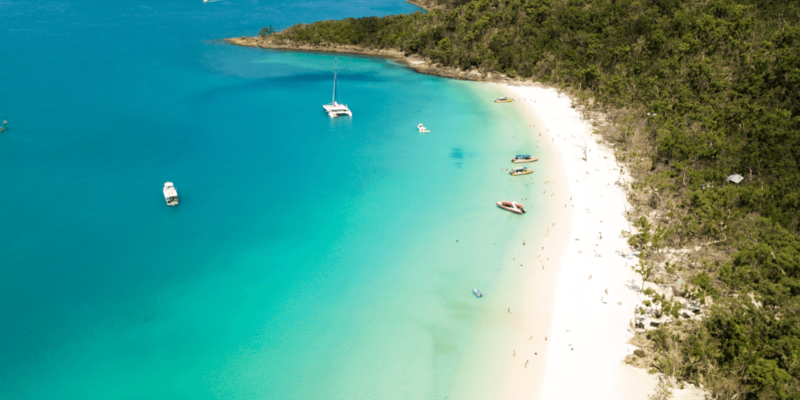 But that’s not all it has to offer, with many other activities around the region! 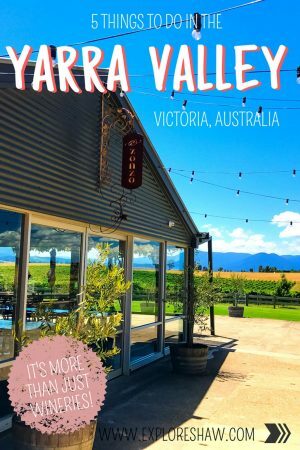 If you’re spending a weekend down in the Yarra Valley try and check out some of these highlights to give you the full Yarra Valley experience. 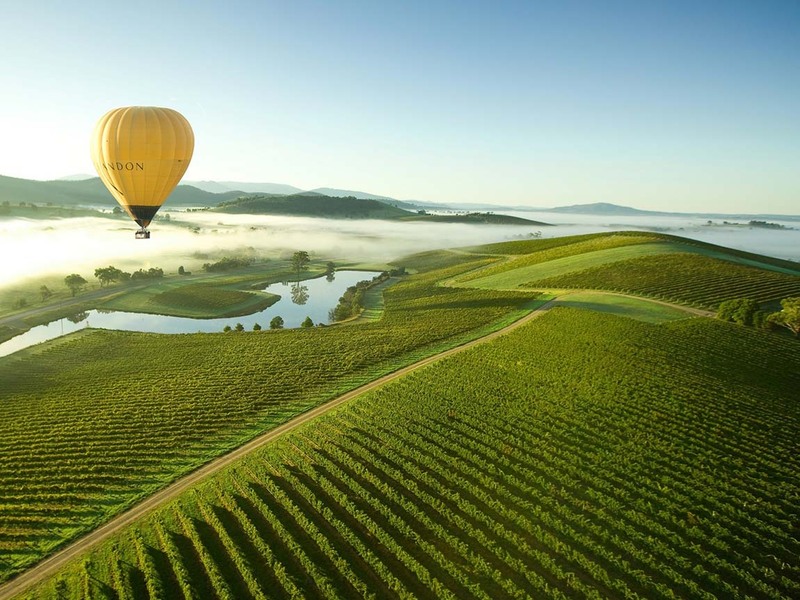 The Yarra Valley is one of Victoria’s most spectacular winery regions, offering breathtaking views from the skies! 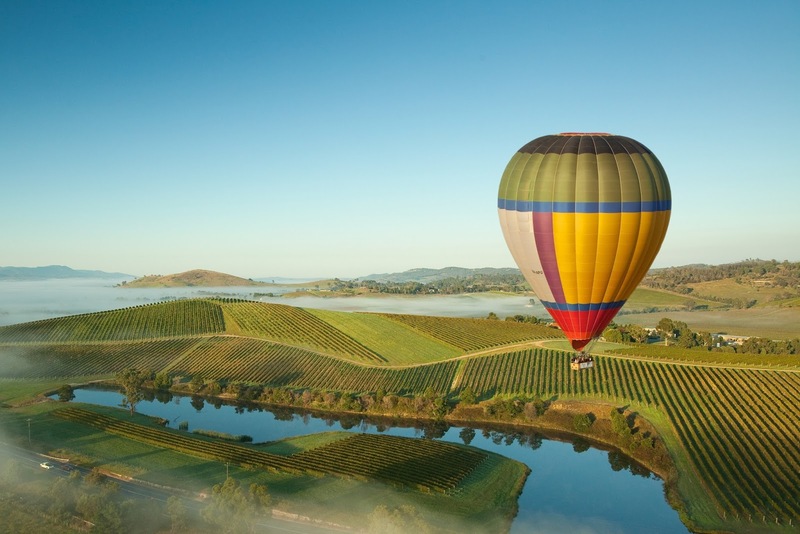 Hot Air Balloon flights started in the Yarra Valley in 1992 and have been a key attraction of the area ever since. 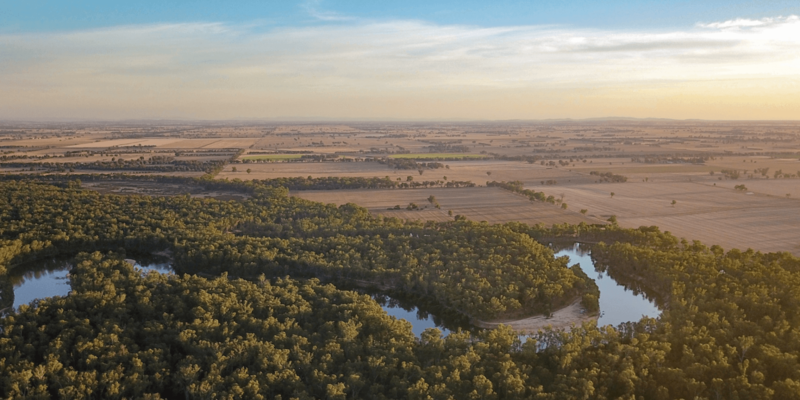 The Yarra Valley offers a great contrast to Melbourne’s hot air ballooning, with the rolling hills, green landscapes and maybe even some kangaroo sightings replacing the city views of Melbourne. The Yarra Valley balloons provide 365 degree views, perfect for sightseeing wineries and countryside around the valley. Book your hot air balloon ride in the Yarra Valley now! 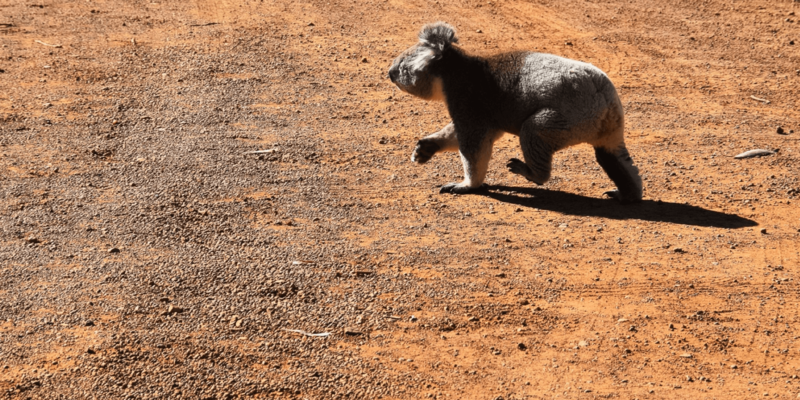 Just around the corner from the Yarra Valley you can find Healesville Sanctuary, a bushland haven for Australian wildlife. 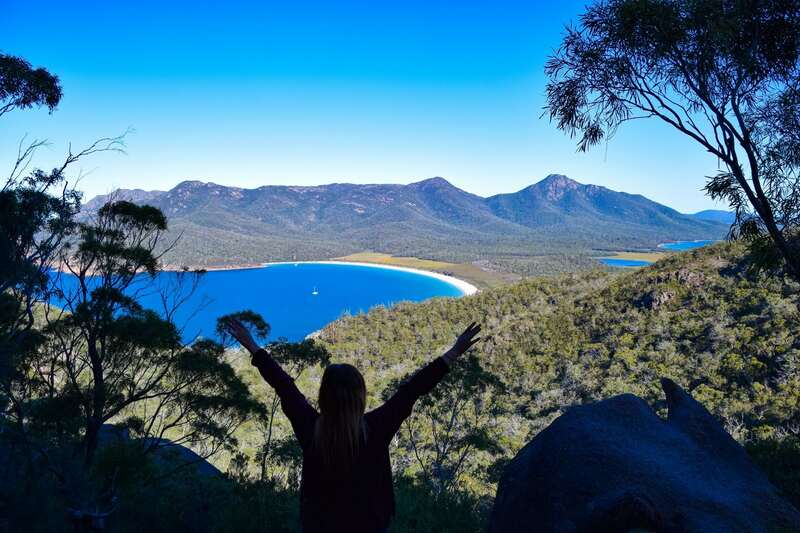 The Sanctuary is home to many iconic Australian animals including koalas, kangaroos, platypus, dingoes, wombats and emus. 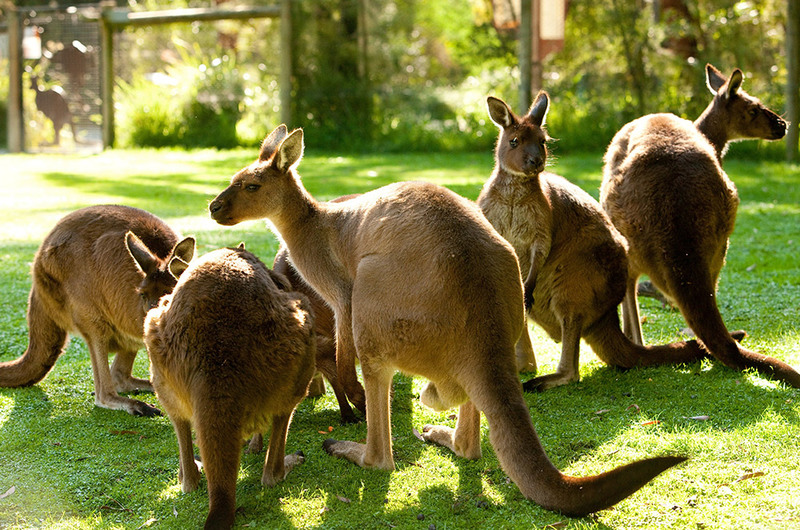 Healesville Sanctuary is also the home to the Australian Wildlife Centre, a hospital which treats more than 2000 sick and injured native animals every year. On your visit to Healesville make sure you check out Spirits of the Sky, Tales from Platypus Creek, Land of Parrots, Keeper Talks, Australian Wildlife Health Centre, Fighting Extinction HQ as well as the Magic Moments to have a close up encounter with the animals! Set on 16 hectares, the Yarra Valley Chocolaterie & Ice Creamery combines striking architecture with a unique food experience, amongst iconic Yarra Valley views. The Chocolaterie welcomes you with free entry, free chocolate tastings, free ice-cream tastings, displays of thousands of premium chocolates and large viewing windows where you can see European chocolatiers at work. What more could you ask for?! Make sure you check out the cafe for the most mouth watering desserts you could ever imagine and visit on a warm day to enjoy your sweet treats in the sunshine and a warm summer breeze. 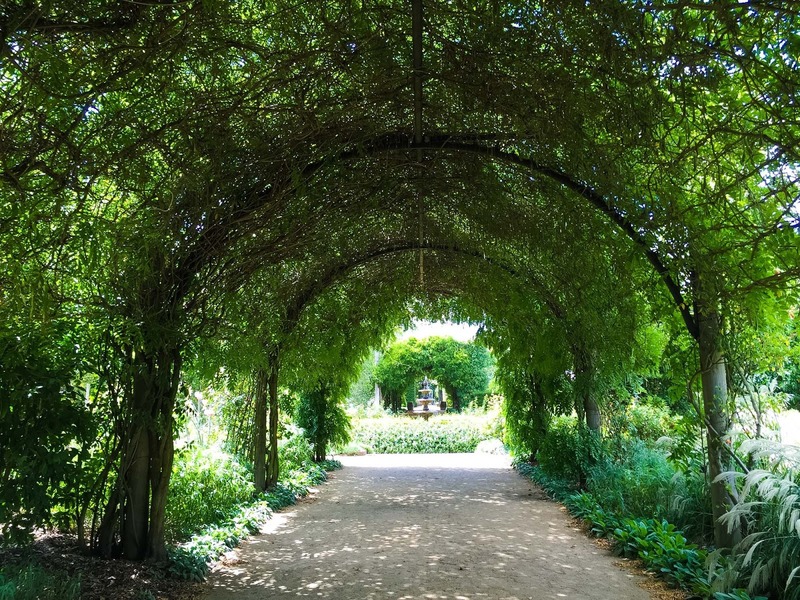 For something a little bit different in the Yarra Valley you can take a beautiful leisurely stroll through the jaw dropping Alowyn Gardens. Alowyn includes six very different areas, all leading from the magnificent 100 meter long wisteria and rose covered arbor pictured above. These areas include the Perennial Border Garden, the Dry Garden, the Edible Garden, the Forest Garden, the Parterre Garden, the Display Garden. Alowyn Gardens is also extra special to us because it is where we’re getting married next year! Check out all the pictures from our wedding at Alowyn Gardens HERE. 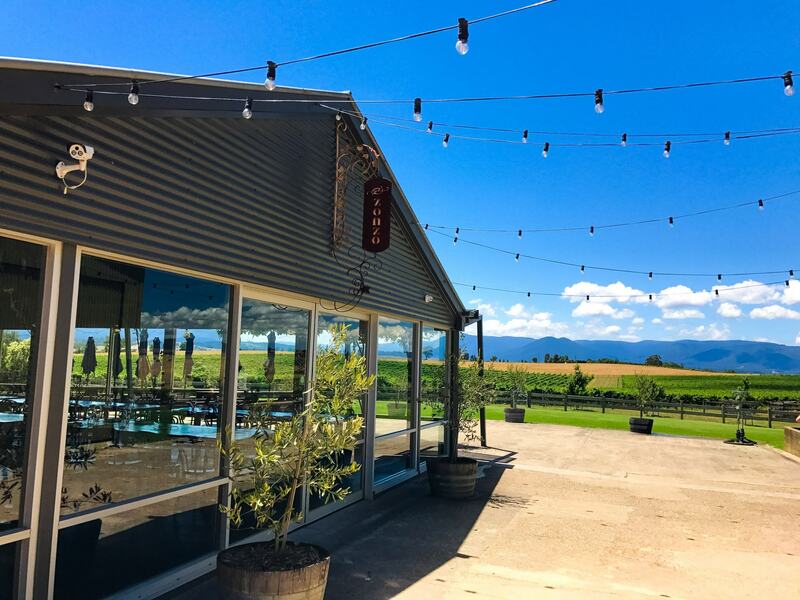 Renowned for producing award-winning fresh, soft cheeses made in distinctly Italian and French styles, the Yarra Valley Dairy is located in the original 100 year old milking shed on the farm, right next to the cheese factory. You are able to enjoy free tastings of fresh handmade cheeses and locally produced wines, as well as stocking a range of delicious regional and specialist produce, such as award winning jams and relishes. It’s the perfect place for a snack stop during your day winery hopping. With the exception of the image of Alowyn Gardens, all pictures and general information was found on the Visit Yarra Valley website. 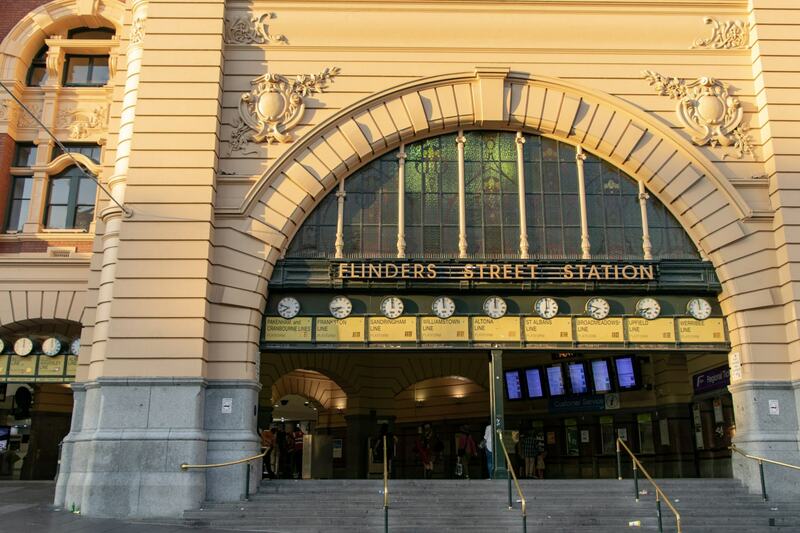 Read more about our adventures around Victoria.